Here we go! Pedalling off to the Rugby World Cup Final at Twickenham. Courtesy of the ticket lottery almost a year ago I am in England for the big match, my first time at Twickenham for many years. One of those bucket list occasions, to attend a world cup final in almost any sport but especially one that I played and then watched most of my life. 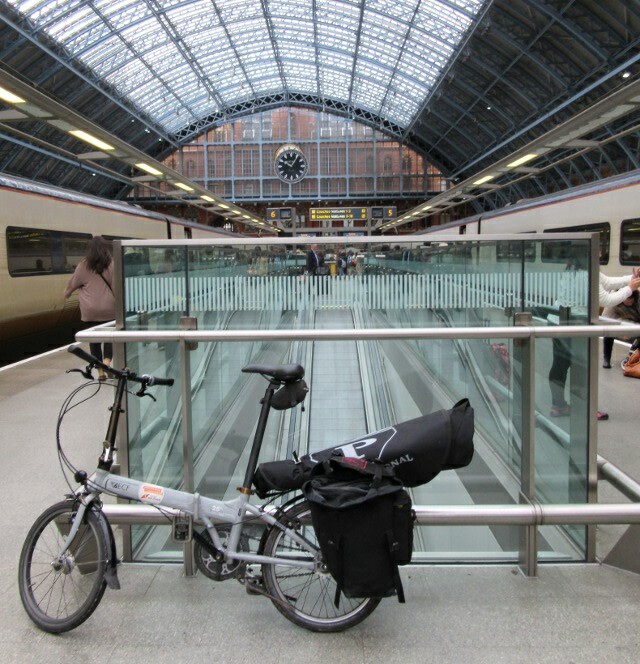 Also an opportunity to catch with family and friends who I am connecting via a couple of days of folding bike touring around very wet but gorgeous Autumnal landscapes. 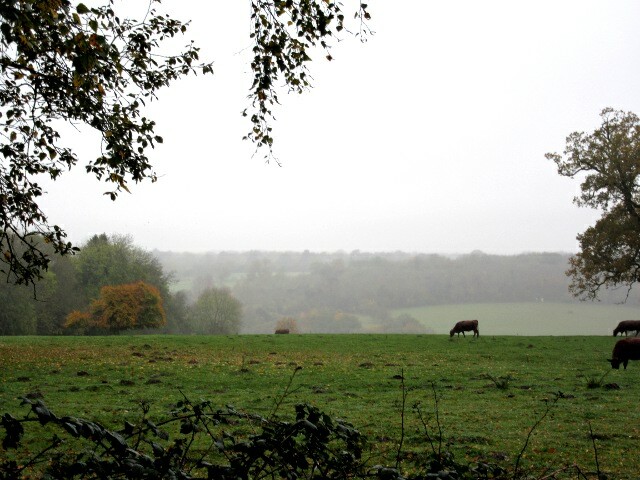 “Season of mists and mellow fruitfulness” indeed. Very tempting to bike to the game too, but I will content myself to arriving by train tomorrow so a few beverages can be consumed, got to get into the spirit of the occasion after all. Now the final dilemma. Who to cheer for? England long gone, the other home nations fallen by the wayside leaving an Antipodean challenge between New Zealand and Australia. Logically I can say I am a neutral and I am looking forward to an amazing match, even better if it goes to extra time. Emotionally I can say that English sports fans will always cheer for the underdog, which in this case is probably Australia because New Zealand have been so good. But I have conferred with my English colleagues at work, I have had DNA testing done, read the small print and we categorically agree. It is NOT possible to cheer for Australia. Can’t be done, won’t be done. Yes we can hope for a nice, tight exciting game. 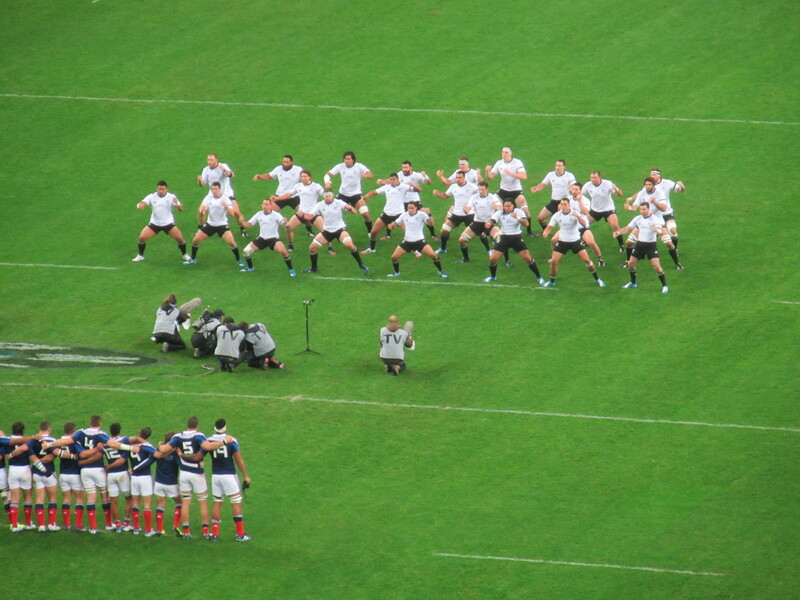 Or we can hope that the All Blacks give the Aussies a right good kicking, that would be just fine. Game on! “It’s the end of the world as we know it. (And I feel fine. )” A special last ride in New Zealand. Thanks to everyone that made the cycling on this trip possible. So this was the final day of my six weeks in Australia and New Zealand. It has taken me almost that long again to write it all up, but the last day’s ride was so good it feels vivid and fresh right now. 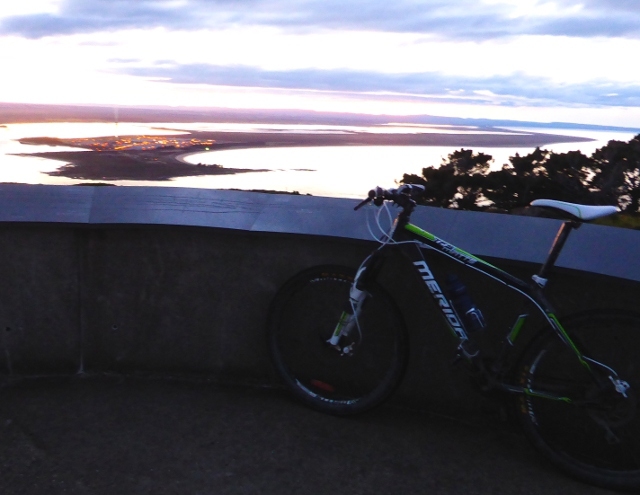 It was not only a symbolic end, I physically reached the end of New Zealand’s South Island, spending my last morning riding on Bluff Hill, a rocky dome of a hill that rises 265 m (870ft) straight from sea level at the very southern tip of New Zealand’s South Island. 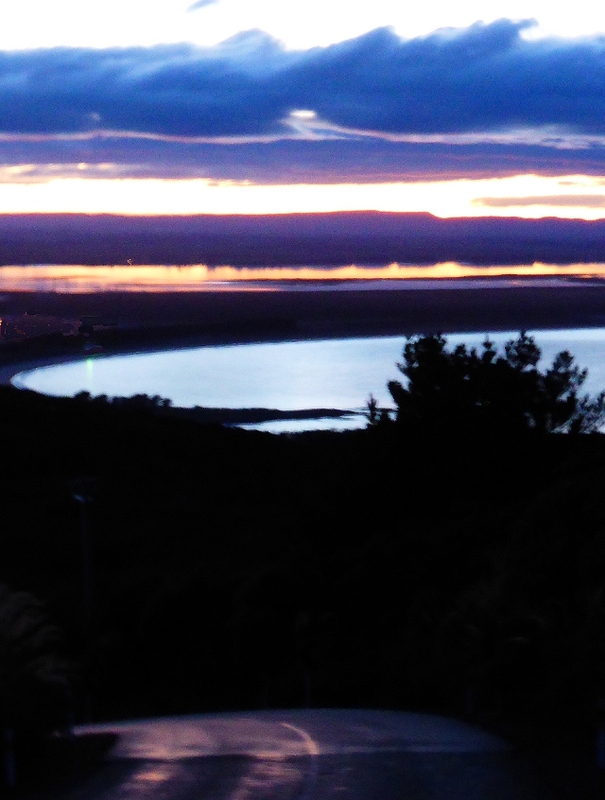 It has 360 degree panoramic views along the coast, inland towards Invercargill and even to the mountains far beyond. The Maori name for the hill is Motupõhue which means “island of põhue flowers”, because from the sea it appeared to be an island rising before the rest of the land could be seen. 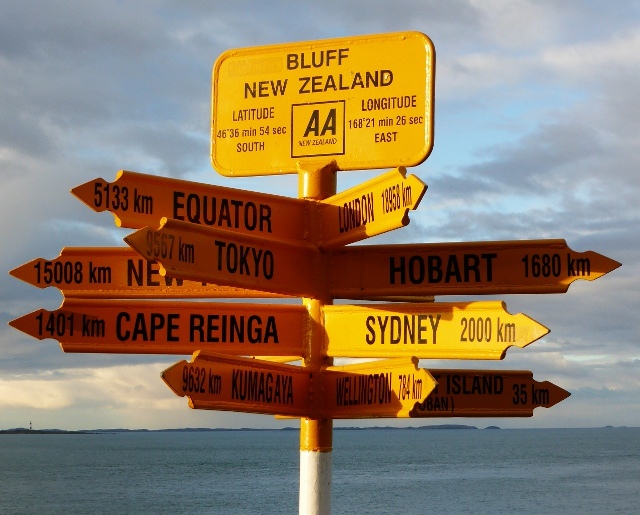 Despite its remote location Bluff has a claim to be the longest permanently settled European town in New Zealand, the first trader and farmer bought land off the Maori here in 1824. Today it is still an active port although many Kiwis will be much more interested in the seasonal Bluff Oysters, considered the finest of delicacies and craved by exiles. 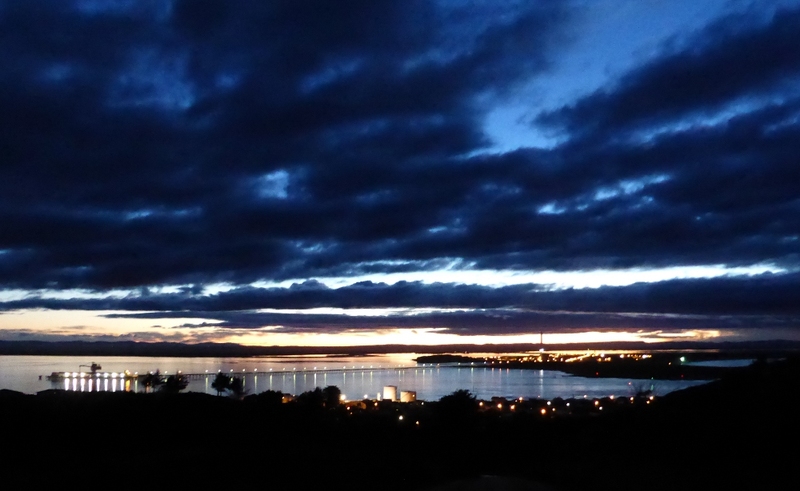 I knew about Bluff Hill from my previous trips to Invercargill. Everywhere has a hill like this. The one you have to go and try when you think you have become a cyclist. The local cyclists talk about it in that tone that tells you it is a place of legend. When you are even part way up your legs are burning and you are frantically looking for a lower gear that you don’t have any more. 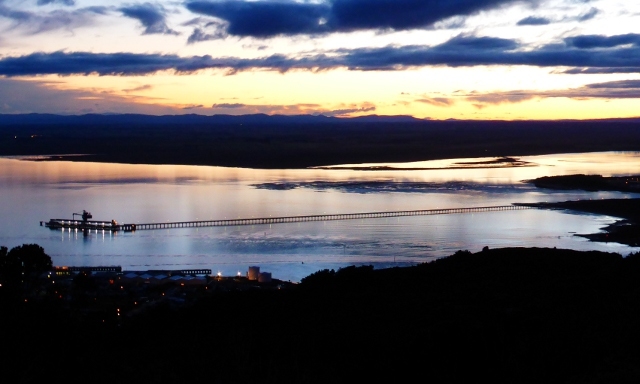 Bluff Hill’s reputation is enhanced because the Tour of Southland, New Zealand’s toughest bike stage race regularly finishes at the top. However I had never actually cycled there on my previous trips, mainly because it is 25 km south of Invercargill and the access is an open stretch of main road that I had never fancied riding. 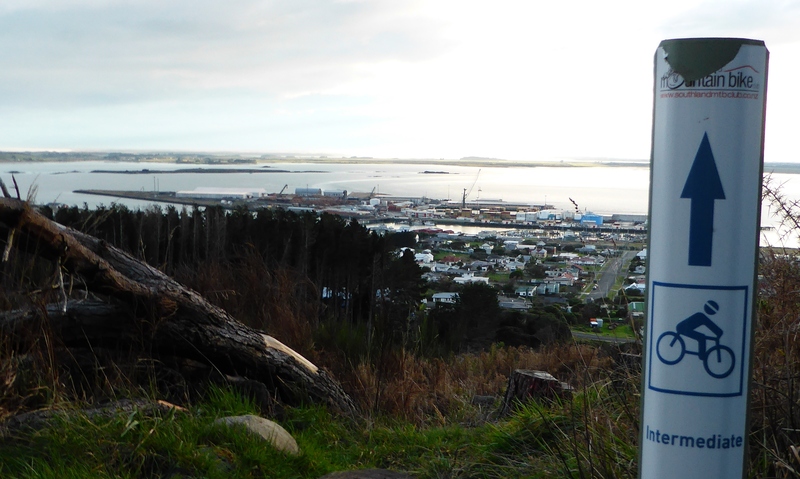 However this time I was updating my knowledge about what was going on locally when I saw a link to Bluff Hill trails on the Southland MTB Club web site. Within moments I knew that this was a “must do”. A bucket list item almost. 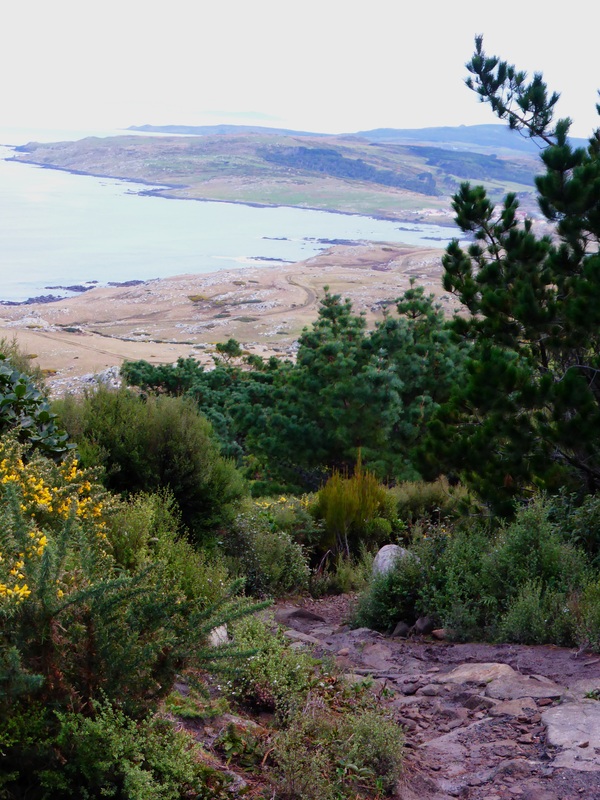 To know I had ridden on what is possibly the most southerly set of planned and maintained mountain bike trails in the world? 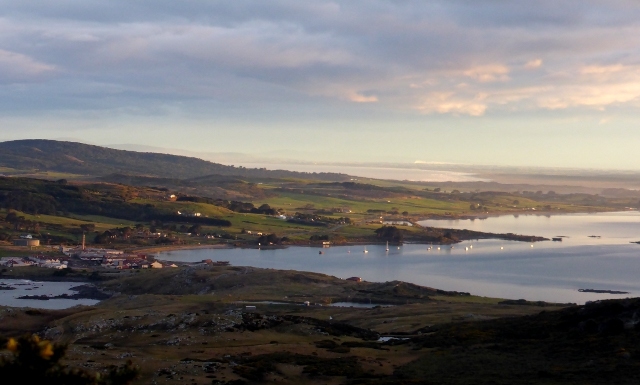 To ride up above the countryside and sea and take in the landscape at this unique place. To know I could spend an hour or more playing on good mountain bike trails rather than just head-banging down a main road. You bet I was going to try and go there. I hadn’t really planned on it being the last day but that is the way that time escapes on a short visit. So to maximise family time and get in my special ride I compromised and got up at 6am to drive my in-laws’ car out to the foot of the hill, ready to ride at first light. That part of the plan went perfectly. Too perfectly. I arrived just as there was a glimmer of dawn on the far horizon, but I couldn’t actually see a yard in front of my face at the trailhead so any prospect of riding up the hill off-road had to wait. Instead I took the route of most pain and climbed the almost straight road to the top of the hill. 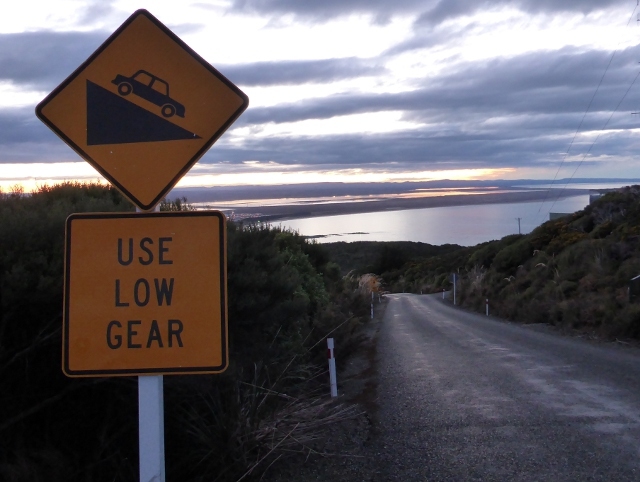 It is 22% at the steepest point and an average of 11% so I certainly needed the mountain bike gears, doing that without any sort of warm up at 7.30 am in the morning would have had me walking for sure on a road bike. But then my timing turned out to be absolutely perfect. As the light crept in under the clouds the landscape changed magically, second by second. Each time I lifted my head deep blues turned to pinkish hues behind me and the road surface became more visible. As I got to the top a soft yellow glow was driving away the shadows right across the landscape. 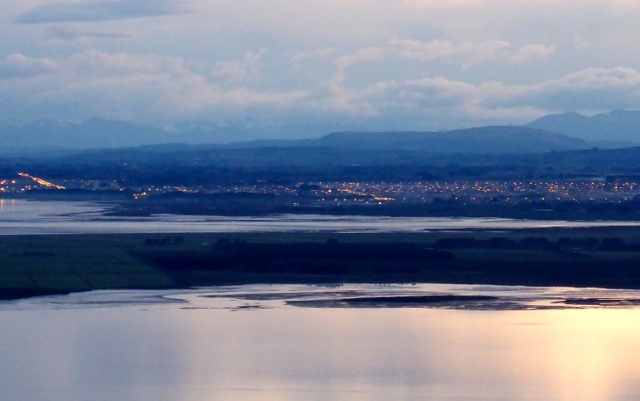 Way in the north Invercargill was visible a series of light spots on the flat plain. I was also blessed by the weather. The start of winter and I was wearing a light cycling top and shorts in almost windless conditions, an incredible stroke of luck for the views and the riding. 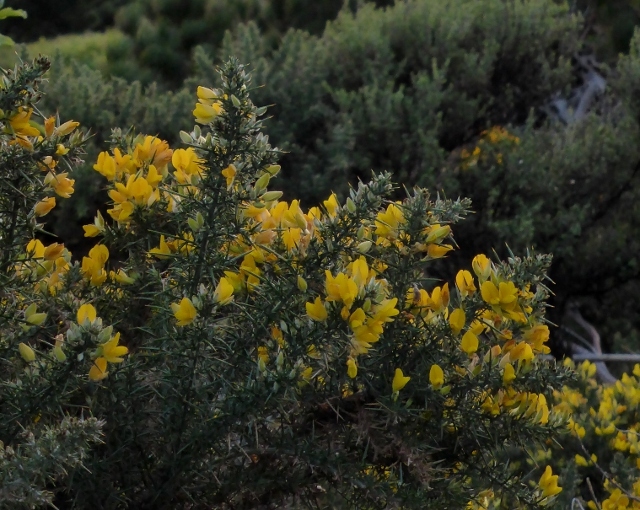 Despite it being winter clumps of hardy gorse were in bloom, the yellow flowers seemingly sucking up the rays and glowing against the grey-green backdrop. I don’t know how long I hung around at the top taking in the rising sun and the changing views but I had to pinch myself to remember I was there to ride as well. I looked momentarily at the entrance point to the “Downhill route” which descends a terrifying straight line and is graded “Black” or “expert”, but knowing that it was not for me I dropped down the shallower side of the hill and played for an hour on the intermediate trail network. It weaved its way up, down and around the hillside, offering me a good variety of riding. But what made this set of trails special today was that every corner offered a different sea view, and when I was sure I had gone round a section more than once it didn’t really matter because the effect of the sunrise was to make it feel subtly different each time. All the time in my head I was revelling in where I actually was, at the far end of the world and at the end of my holiday. Throughout the ride a song played in on permanent repeat in my head. REM’s “It’s the end of the world as we know it” was the song of the day. Inevitably? Maybe, in the odd way my mind works. 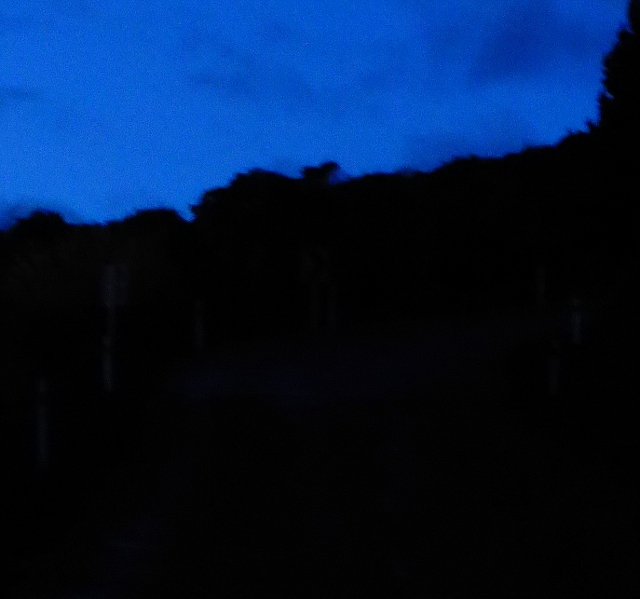 Then time was up and I let the bike flow its way down the lumps and bumps in the track to the parking where mine was still the only car, another joy of riding on a winter dawn. It was indeed the end of the trip, and fate intervened to tell me so in no uncertain terms. As I freewheeled into the car park there was a horrible rending noise, all pedalling ceased and I looked down to discover a very distressed gear mechanism in quite the wrong position. My last seconds, my last ride and my only mechanical failure of the whole trip. Time to go home, but what a way to finish. My huge thanks to everyone who made the cycling on this trip possible. The mountain bike trail builders of New Zealand and the local authorities building bike paths all over Australia and New Zealand. The friends, family and commercial companies that made it possible to beg, borrow and hire eight different bikes in six weeks. Jason I am really sorry about the last day mishap on your nice mountain bike – I hope you have it fixed now. Last and by no means least the family, friends and hosts who indulged me once again while I went off at all times of the day to get my cycling fix. 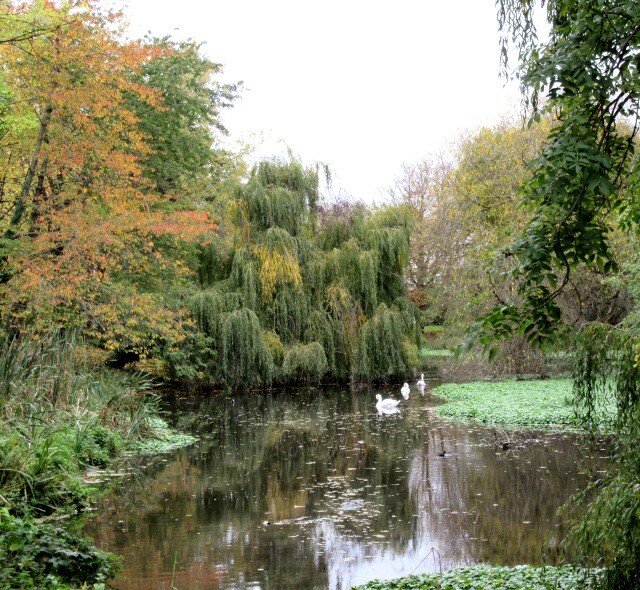 I had come to see you all, of course, but a bit of pedalling made me a nicer human being – trust me. As my favourite travelling companion knows best of all. If you cannot see a link to the REM song here in the email version of the post click “View in Browser” for a working link. Been a bit unwell, not riding my bike much except to the station. Maybe a bit of inspiration on line? No, the twittersphere and blog world are full of Lance Armstrong and his forthcoming appearance on Oprah. I just need a couple of memories to cheer me up. Number one above is for the bucket list I am slowly compiling. 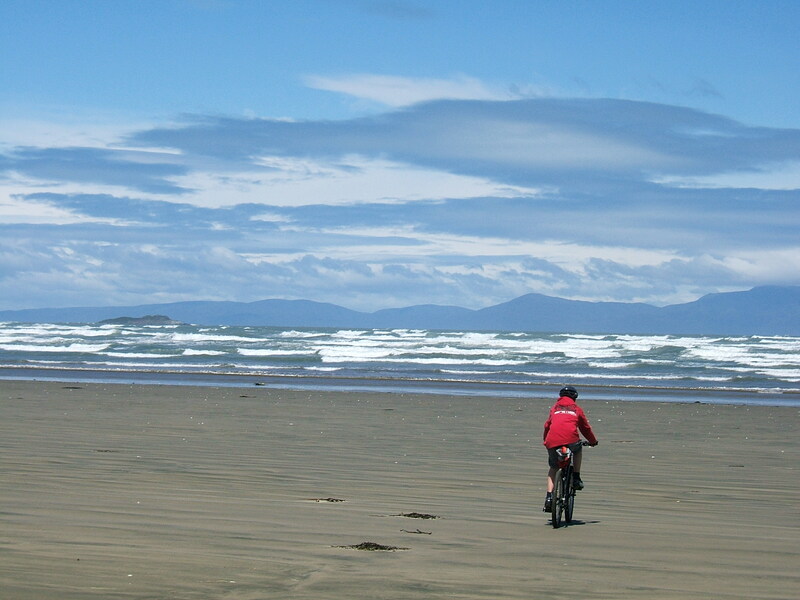 Something everyone must do is ride your bike on a remote beach. Even better let it be Oreti Beach near Invercargill, New Zealand. 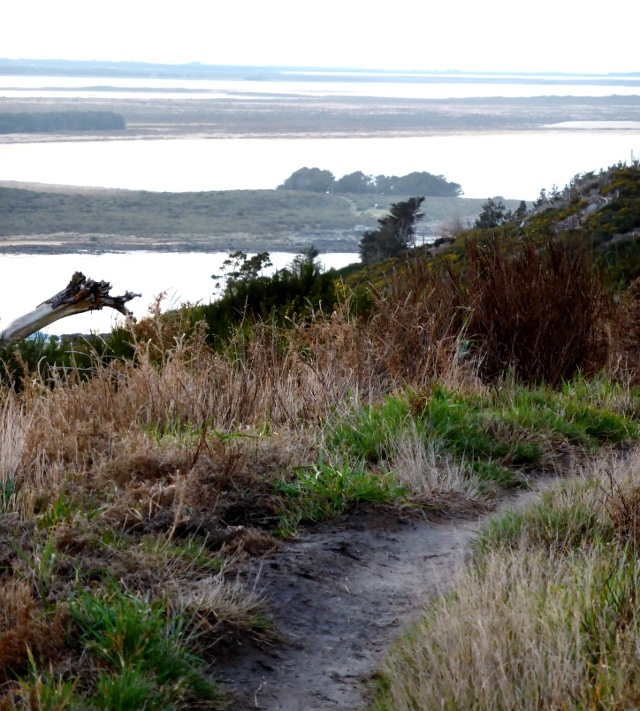 Ride some of the singletrack trails on nearby Sandy Point (world’s most southerly singletrack?) and then roll onto the hardpacked beach when there is a wind whipping up the whitecaps from the Southern Ocean. 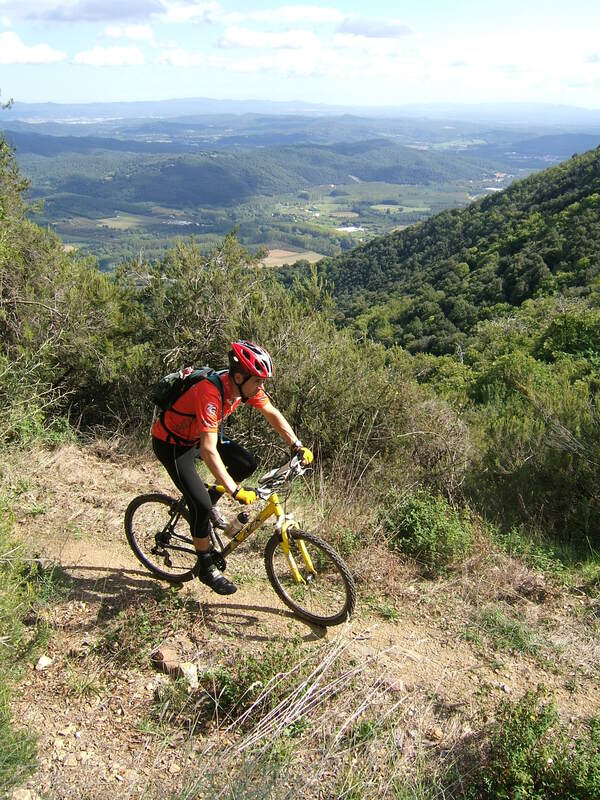 Number 2 – mountain biking in Spain. Just because I love this photo and remember being there.